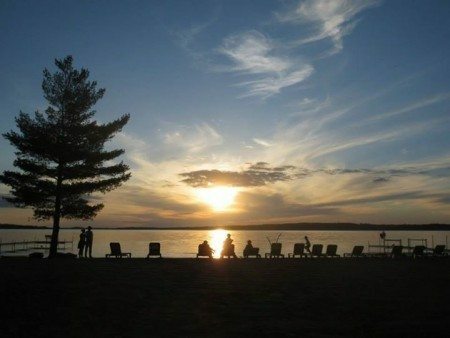 Boyd Lodge is long known for being one of the great Minnesota fishing resorts! 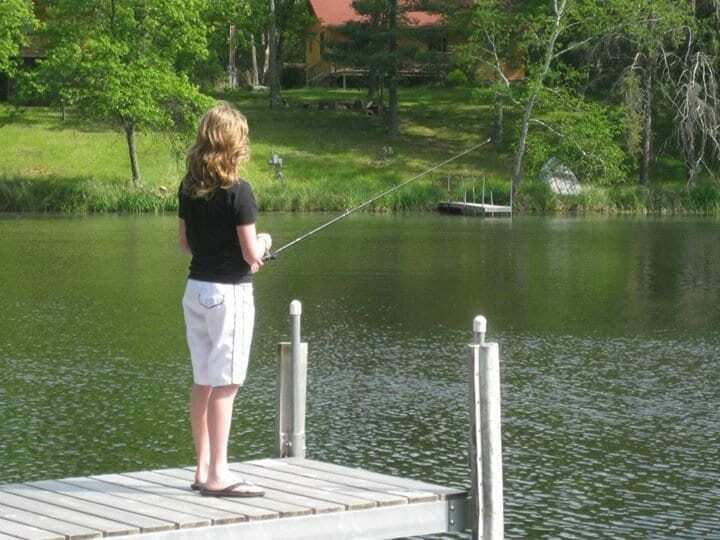 Whether you are an experienced angler or fishing for the first time, you will find that Boyd Lodge on beautiful Whitefish Lake is a great place to spend your fishing vacation. 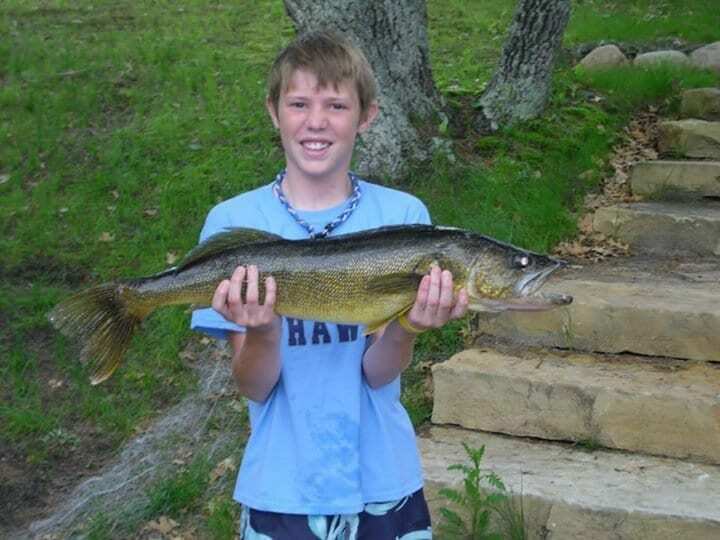 Fishing is a great outdoor activity that you can enjoy even if this is your first trip. It provides a great chance to get together with family and friends, or the perfect excuse to spend time away from the pressures of everyday life. 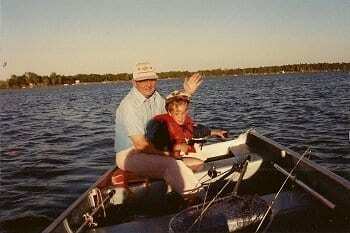 For some, fishing is an occasional hobby, but for others, it is a lifelong pursuit. 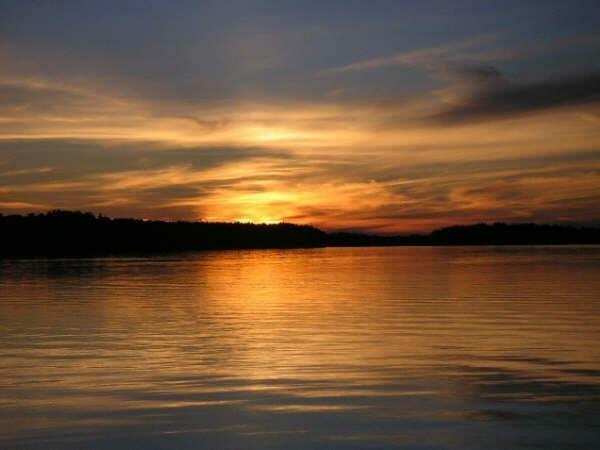 Whitefish Lake and the channels offer some of the best Walleye, Bass, and Pan fishing found in the Brainerd Lakes Area. Most of the Walleye population range in ages of 5 years or less. 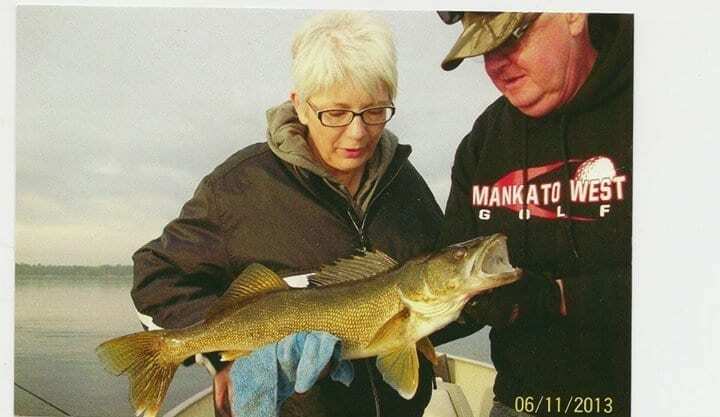 Truly some of the best tasting Walleye you’ll find. 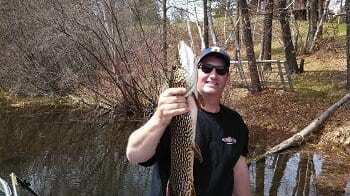 Northern Pike, Bass and pan fish of every species are well established and common. If you haven’t fished the Whitefish Chain of Lakes, you are missing out on an experience to be long remembered. 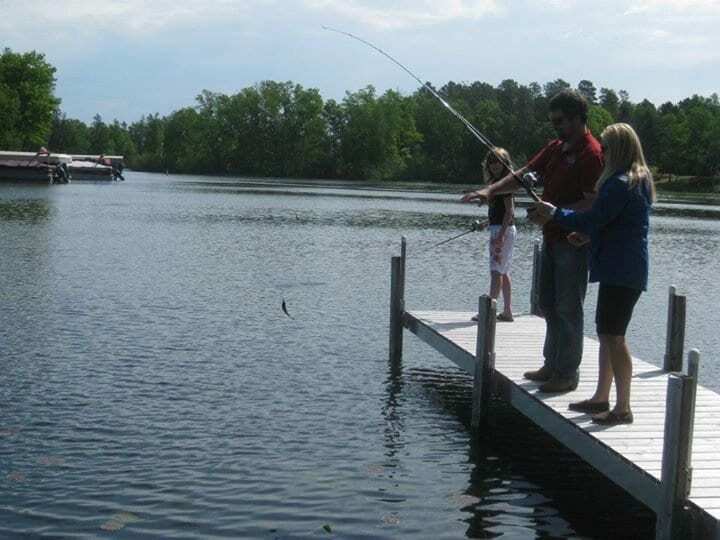 Here at Boyd Lodge, you’ll enjoy great fishing, and all the amenities you need for a vacation like no other. Walleye spawn just after “ice out” when water temperatures reach 45-50 degrees. Following spawning, males feed heavily. Females, however, rest for about two weeks, then go on a feeding binge. This is the best time to catch a trophy. Walleye, are night feeders but don’t be fooled into thinking this is the only time to fish them. Water color has a definite effect on the feeding habits of the walleye. Many lakes are dark water lakes. 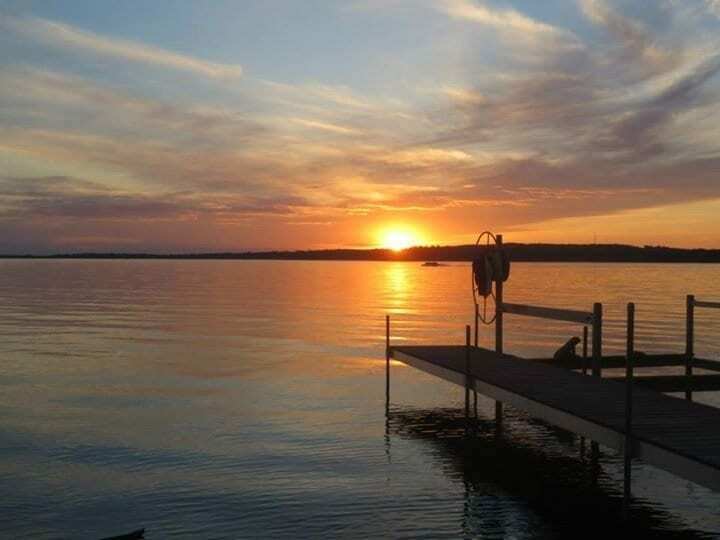 High noon is a good time to fish for walleyes in these waters. Keep in mind, too, that walleye are gentle feeders. Reel them in slowly. Walleyes are basically bottom feeders but don’t ignore those fish that suspend over drop-offs in deep lakes. Some of the best summer walleye fishing is provided by suspended fish. 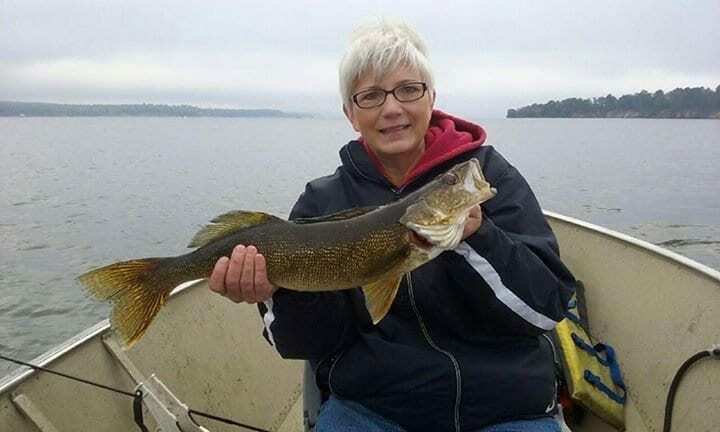 Some people have found walleye hang about 3 to 6 feet from the bottom and run in schools on the edges of shelves where the bait fish are. You will usually catch them just at dusk and a half hour after dark they usually stop hitting. 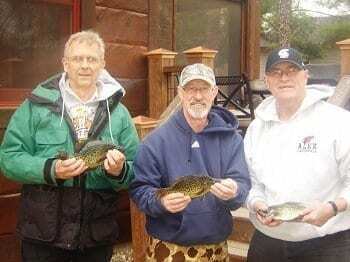 Don’t forget Minnesota Ice Fishing – This is a great time of year to catch all species. Present the right bait and you’ll get lucky! You’ll need a bit more patience if you are fishing for Trophy Northern, we know they are not feeding on minnows! Pike will play with your bait. 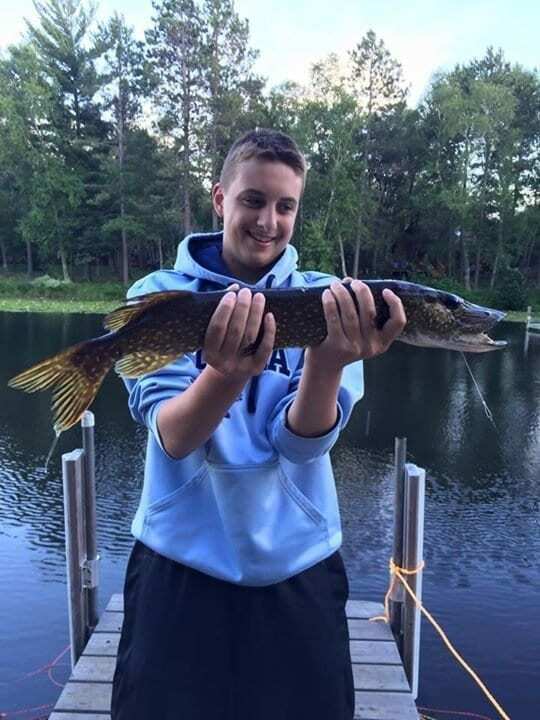 It is not uncommon for a big Pike to hit and let go several times before the bait is taken. With this in mind, you have to show some patience. Wait for your float to be under the water for at least one minute before you set the hook. 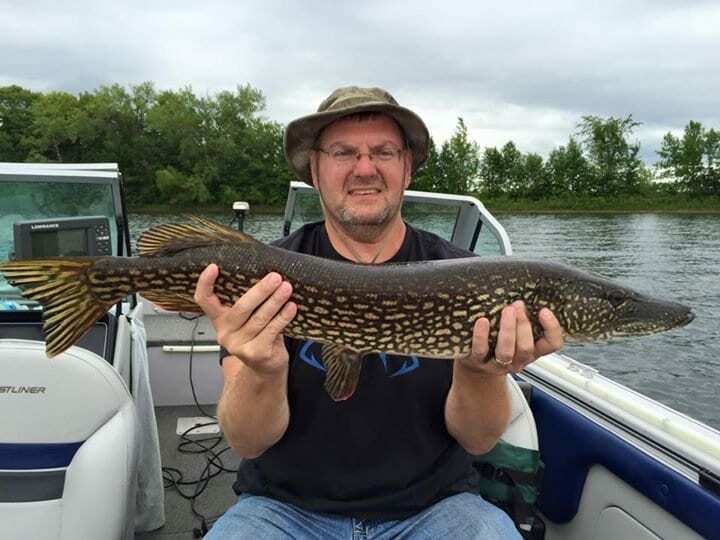 Slowness and action are needed when fishing for a trophy Northern Pike. In open water make sure to keep your bait moving, cast out and slowly jerk the rod as you real the bait back in. When ice fishing you should give the rod three quick jerks then bring in a little line, continue this action until bait is in the hole, then drop bait to about a foot from the bottom and try again. 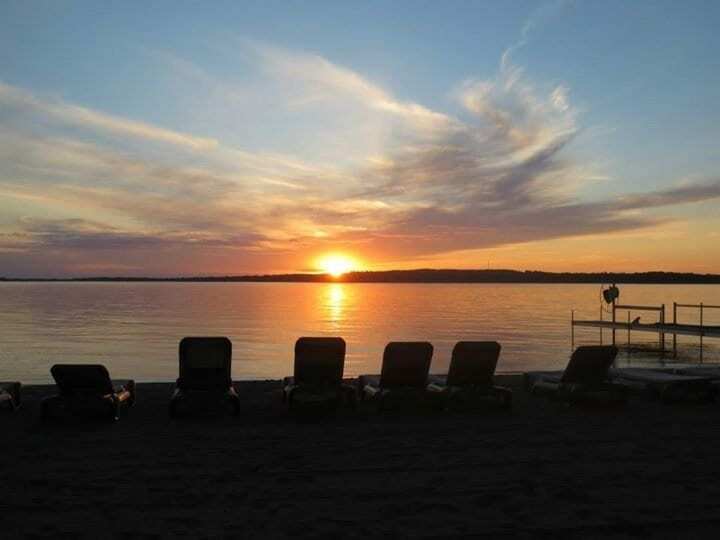 Boyd Lodge is located in the heart of the Brainerd Lakes Area making it easy to fish all the great lakes including Pelican Lake, Gull Lake by Nisswa, Cross Lake, and many others. 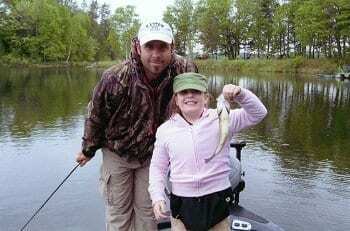 Plan to bring a variety of fishing equipment since there are many species of trophy fish in our waters. 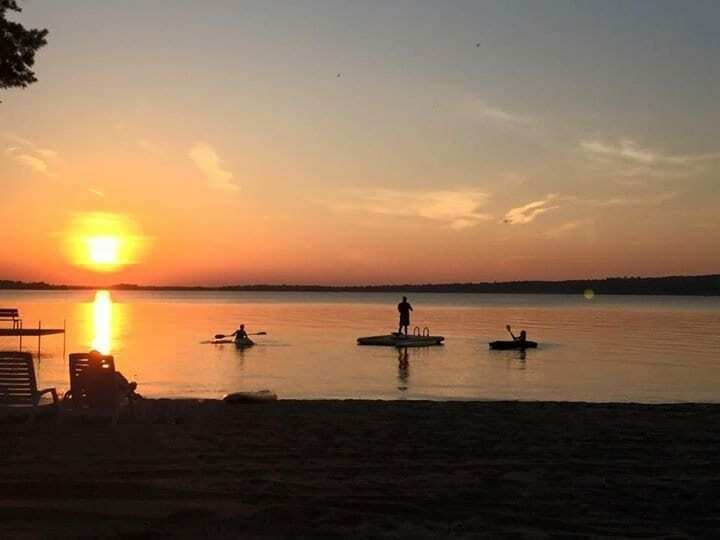 Many of the area guides have online fishing reports, it pays to keep an eye on these reports if your planning to fish on many of the lakes in the Brainerd Area.